It is our mission to provide the most complete and comfortable oral health care to the families of Lincoln Park and the Chicagoland area. We aim to treat each and every patient as part of our family. Scientific evidence supports a relationship between nutrition, dental health and overall body health. In recognition of this connection, Dentistry For Children incorporates principles of healthy eating and nutrition into all dental visits. For nearly 25 years, Dr. Kevin has been providing comprehensive pediatric dental care in the Lincoln Park neighborhood of Chicago. With the addition of child-focused general dentists, we are able to offer these comprehensive services to parents as well. Cutting edge dentistry, for children and adults, is much more than about cavity-free and straight teeth. 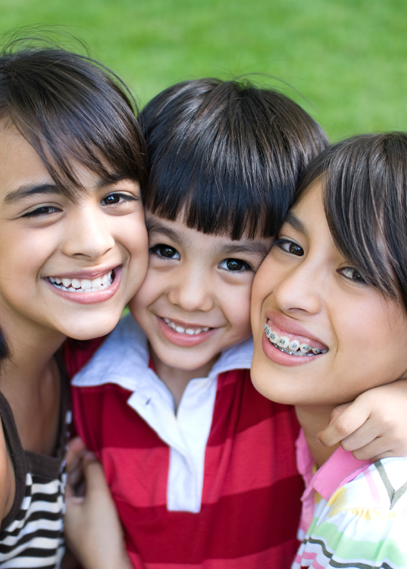 At Dentistry For Children and Families we understand the relationship between healthy teeth, well-balanced faces and healthy bodies. Our goal is to assist our patients in achieving a smile that will last a lifetime.